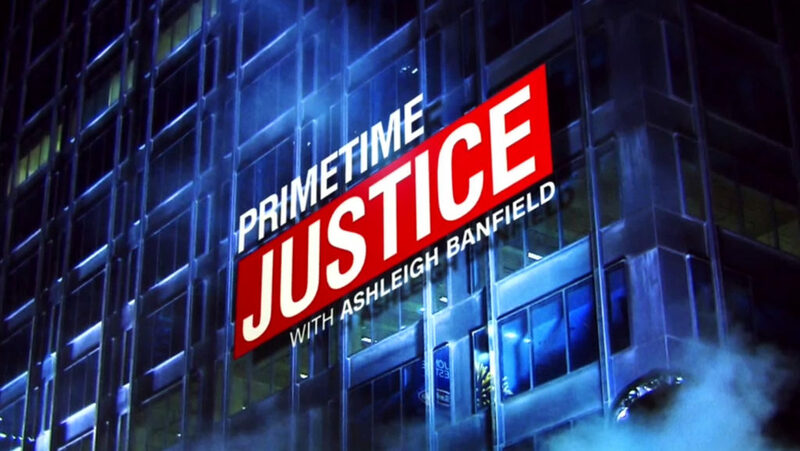 HLN’s newest show, Primetime Justice with Ashleigh Banfield, which took the place of HLN’s long-running show, Nancy Grace, debuted last night from CNN’s newly-renovated New York newsroom studio. 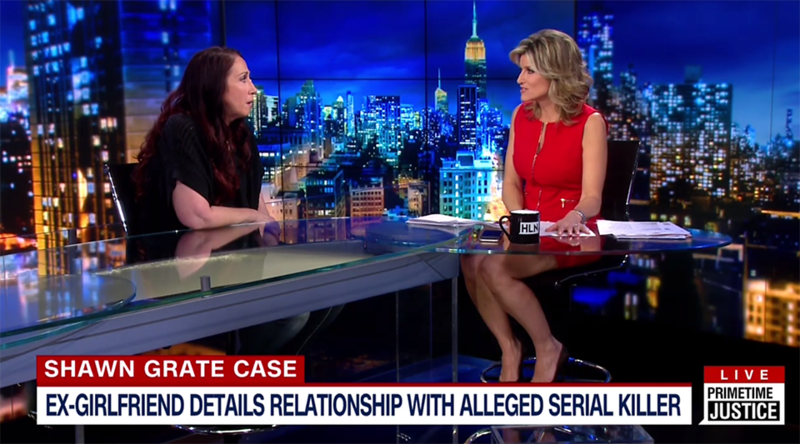 Only, for Banfield’s show, the newsroom was covered up. Utilizing new video walls, the newsroom is covered up, leaving what looks to be an almost enclosed studio.